After all the fuss over the ‘giant rat’ found in London last week, it sounds like it could be a fruitful year for pest controllers as they predict a plague of ‘super rats’ is set to hit the UK. 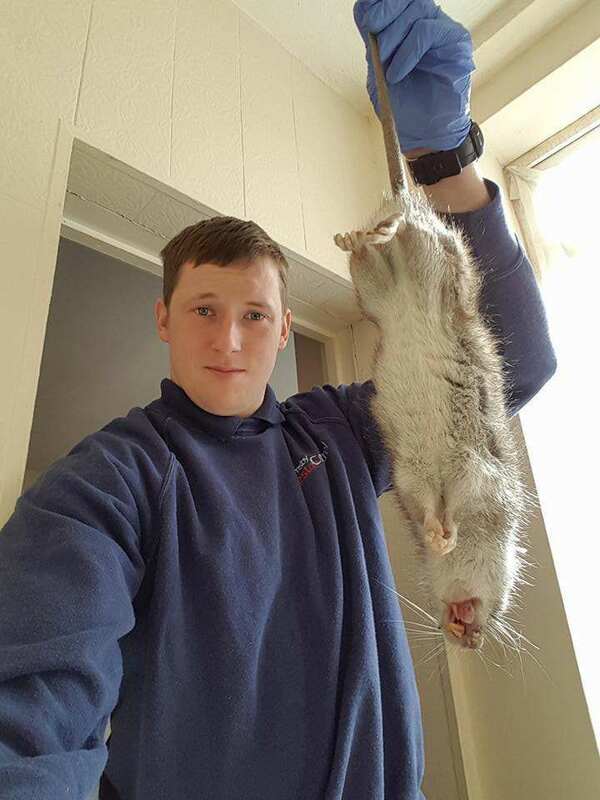 Pest controller Luke Pomfret from Grimsby in Lincolnshire, has revealed that he found a whole family of over-sized rodents living in a property in central Grimsby yesterday. One of the giant common brown rats was reportedly over a foot long and was one of five in one house. Mr Pomfret was called to the house after the landlord discovered the nest of rats had chewed their way through the floor and skirting boards of the home. The damage they did was something like you see on Tom and Jerry. Normally a cold winter will kill most off, but because it has been mild the population has not died down and it is having a massive effect. When I saw it, I just thought ‘That’s a big un’. He also said he is expecting to see plenty more like it over the spring and summer and advised residents to make sure they don’t leave food readily available for the vermin. 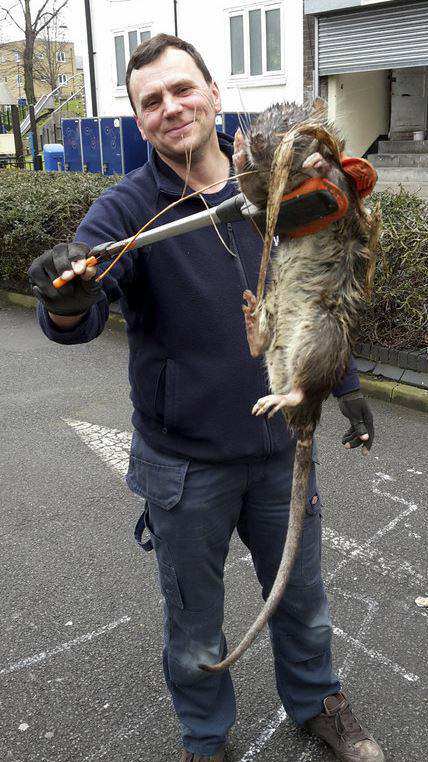 The discovery of the rats in grimsby comes just days after an image of a rodet claimed to be four foot long went viral. Although it was definitely pretty big, it turns out that its monster appearance was probably the result of camera tricks.